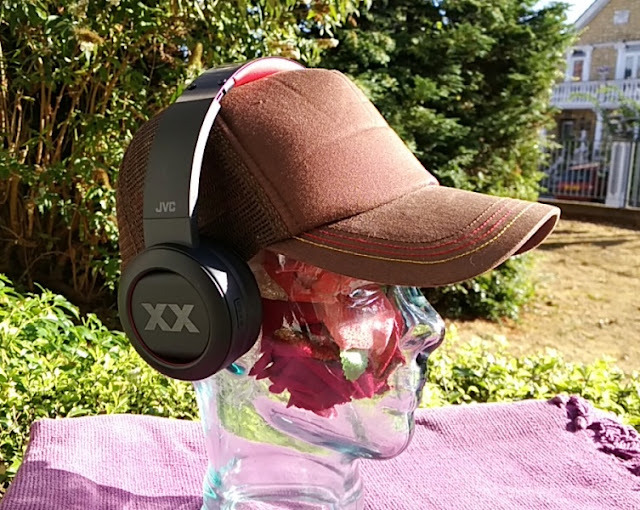 The easiest way to set up outdoor speakers in a garden or patio is with a set of waterproof Bluetooth speakers. 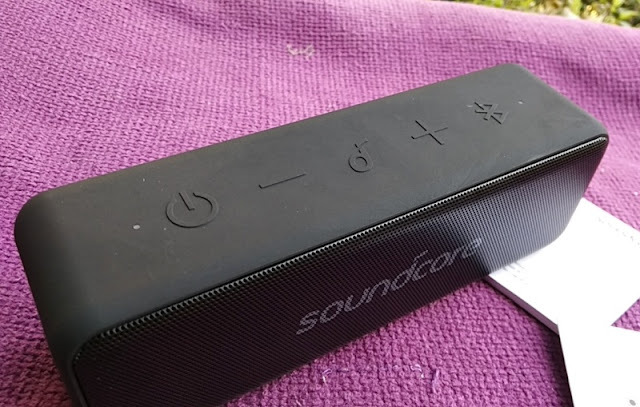 Not only is quicker but you won't have to run speaker wires, plus you can take the Bluetooth speakers with you no matter the weather! 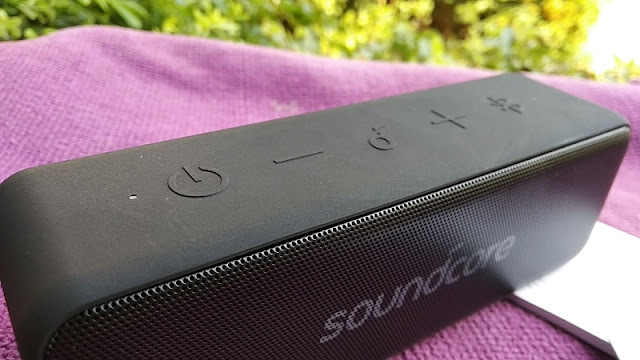 There are plenty of exceptional wireless speakers with different features to choose from such as waterproof rating, loud sound and the ability to be paired with another speaker like in the case of the 12W Soundcore Motion B wireless speaker, which ticks all of the above. 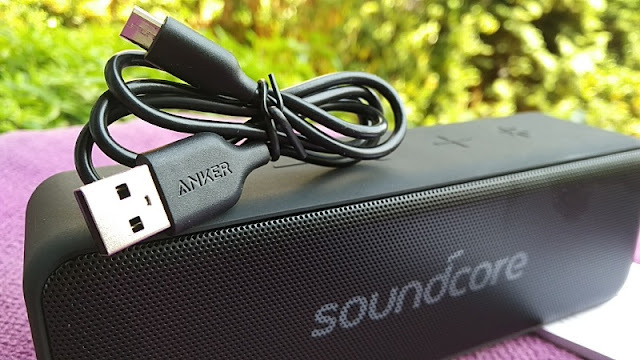 The Anker Soundcore Motion B speaker has an IPX7 rating and it can be paired to another Motion B speaker to boost output wattage to a massive 24W! 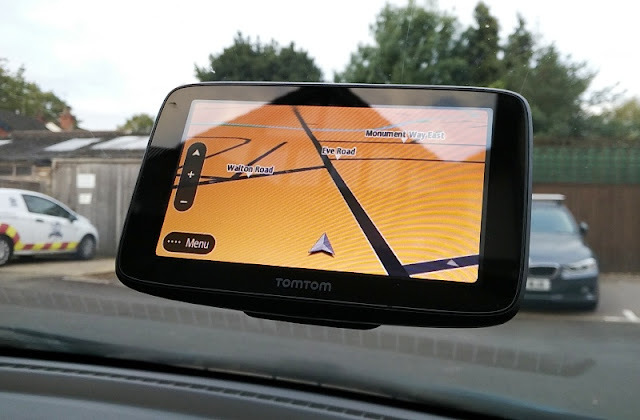 The feature that lets you pair two Motio B speakers is called, TWS (true wireless stereo), which is the same feature found in the new Soundcore Model Zero 60W speaker. 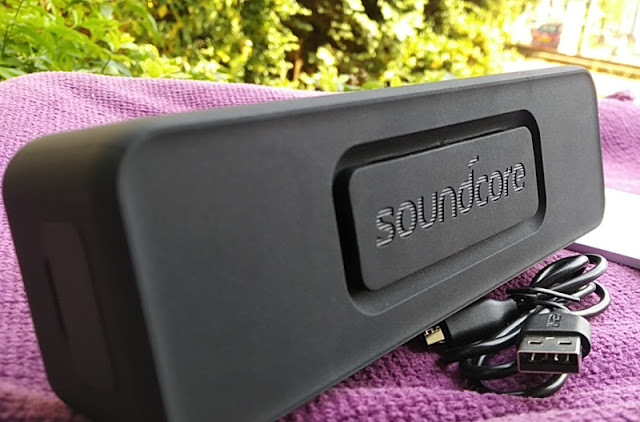 The Soundcore Motion B delivers 12W of power and up to 70Hz of boomy bass via two 6W speakers located on the front of the unit, and a single passive radiator located on the back of the unit. 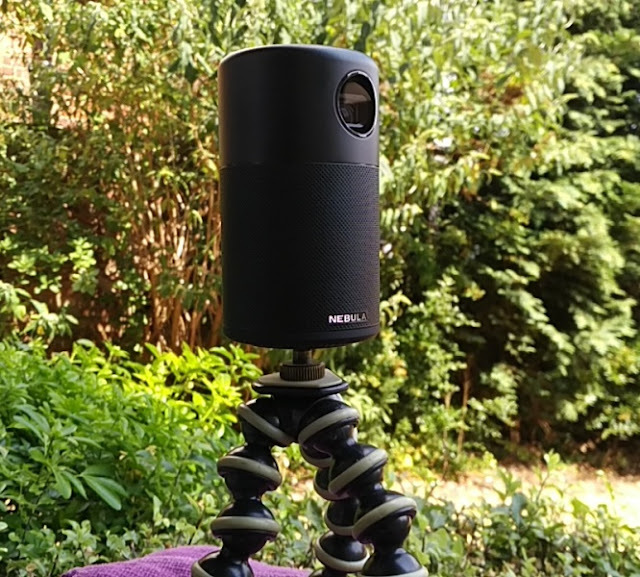 The result is awesome sound thanks to extremely low impedance (4 ohms) coupled with deep, bassy sound that makes the Motion B speaker sound like a speaker three times its size. 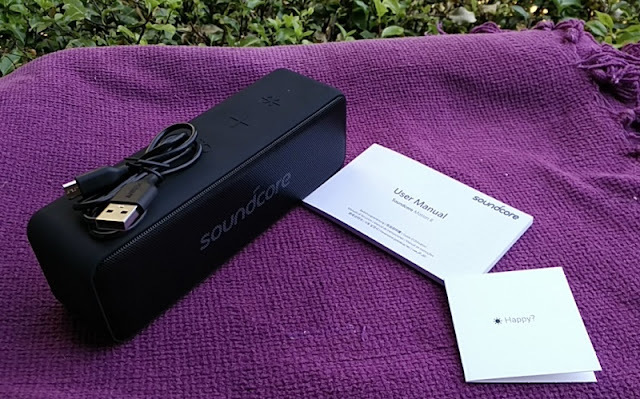 The Soundcore Motion B really packs a bass punch but clear treble highs too (20kHz), making the Motion B a well rounded wireless speaker for listening to all types of music genres. 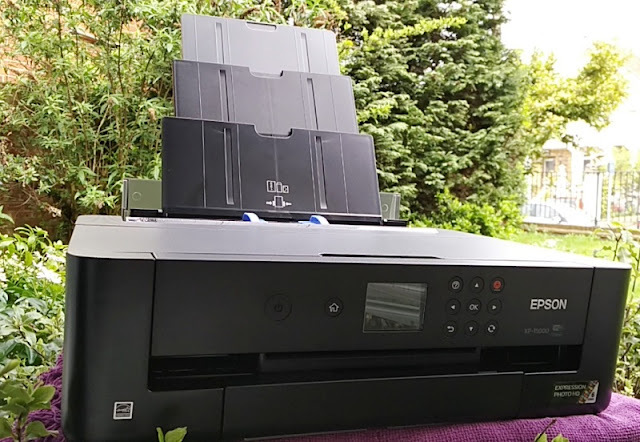 Talking about Bluetooth, the Motion B speaker integrates Bluetooth 4.2 with a very strong signal coverage (20 meters with direct line of sight). 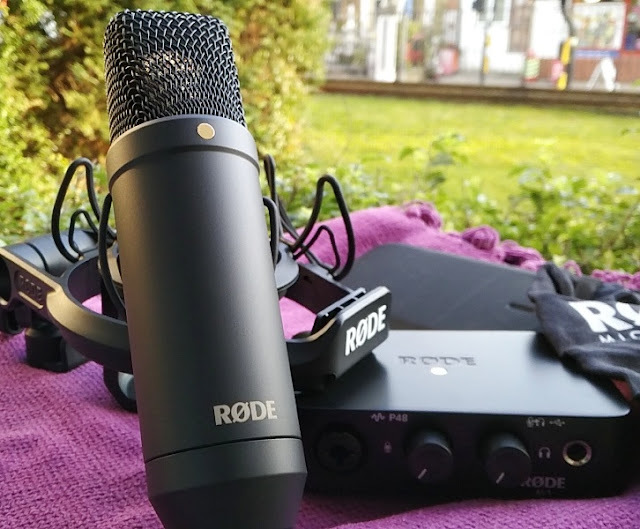 The Motion B speaker is compact too, measuring just 171mm long, 56mm high, 48mm wide with 400 grams weight. 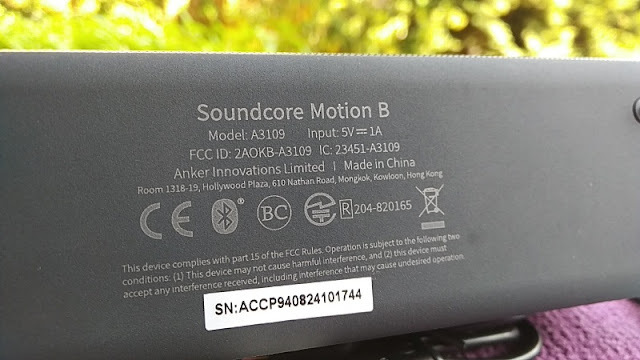 Inside the Motion B speaker housing, you find a 2600 mAh Li-ion battery that takes just 3 hours to fully charge (via 5V 1A input) and can power the Motion B speaker for a long 12 hours on medium volume. 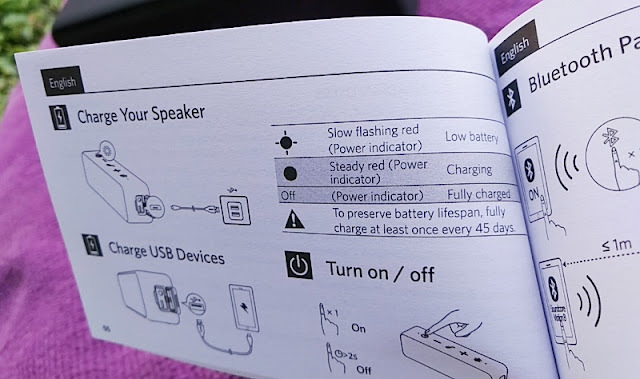 When charging the Motion B speaker, the led next to the power button shows solid red and then turns off when fully charged. 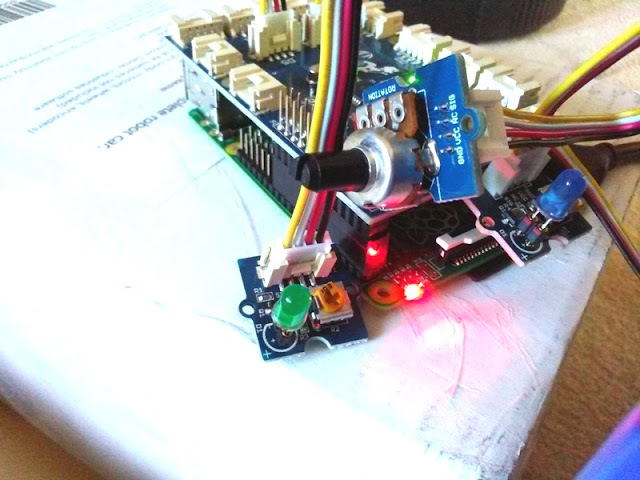 When the speaker is low on battery the led next to the power button slowly flashes solid red. 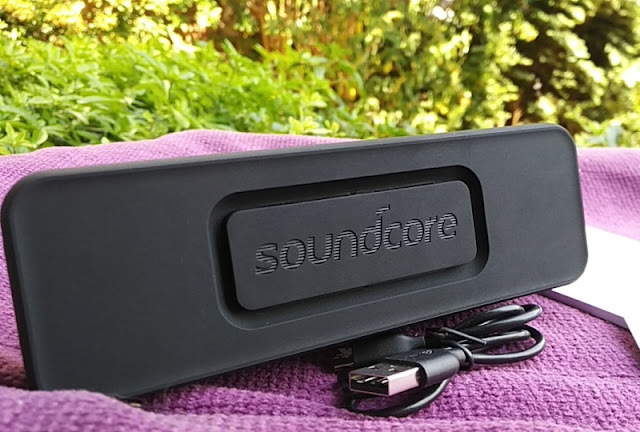 The Soundcore Motion speaker is completely rubberized aside from the front which features a black aluminum speaker grill. 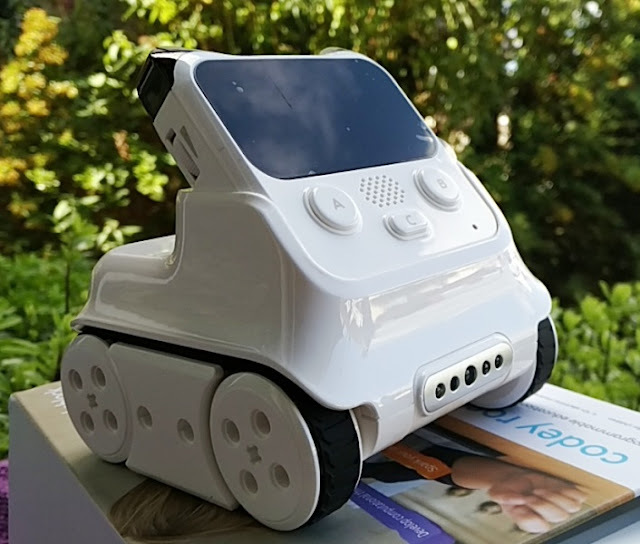 The user control buttons are all located on top of the unit and consists of five tactile buttons with raised symbols. 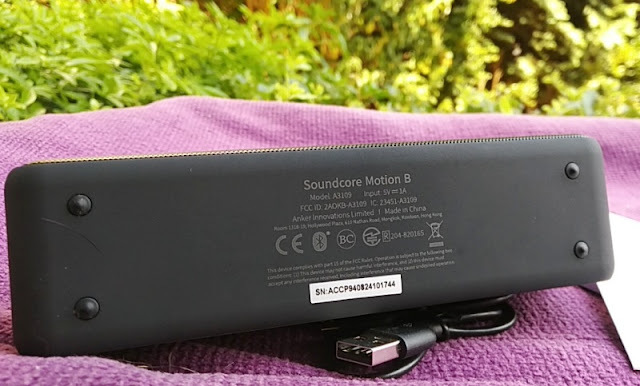 Another neat feature integrated in the Motion B speaker is pass through power via the charging micro USB port, which effectively makes the Motion B speaker a power bank just like the Soundcore Sport XL. 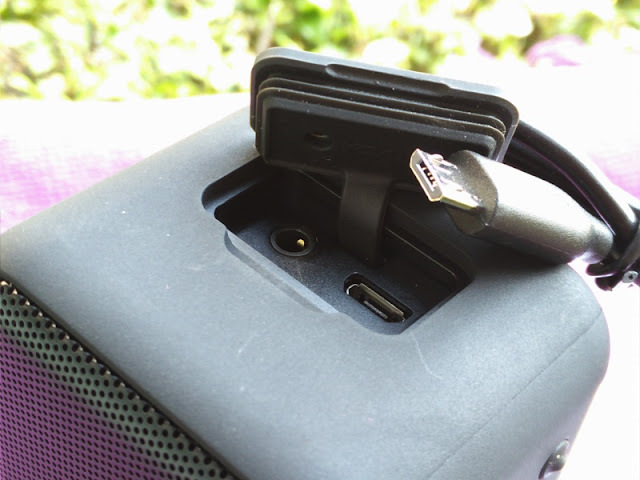 With that said, you will need to connect a micro USB to standard USB cable adapter (not included) so you can use this feature to charge your gadgets. 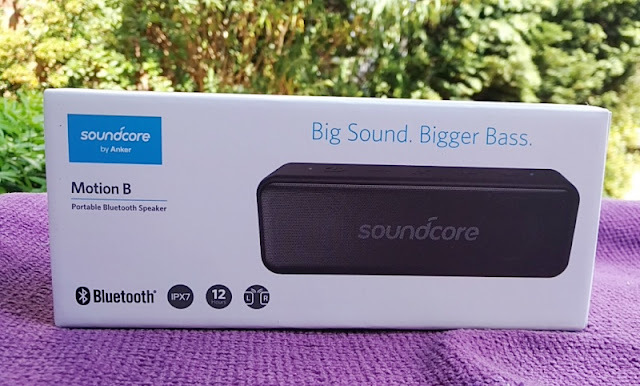 The size of the Motion B speaker is similar to the SoundCore 2 and Soundcore Boost. 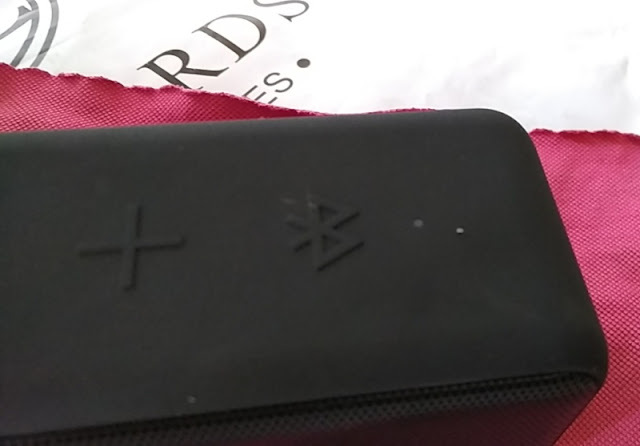 On the other end of the speaker, next to the Bluetooth pairing button you find the Bluetooth led indicator. 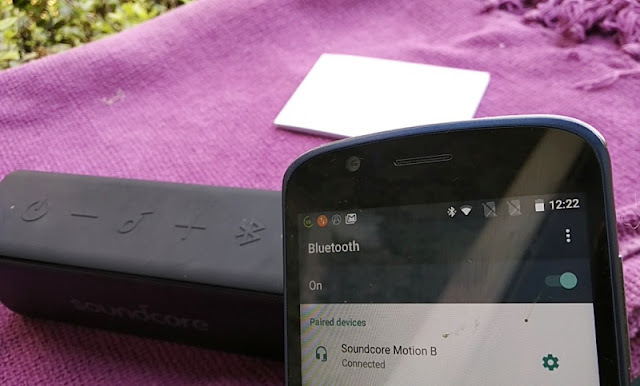 Holding down the Bluetooth pairing button for one second also allows you to unpair a connected device. 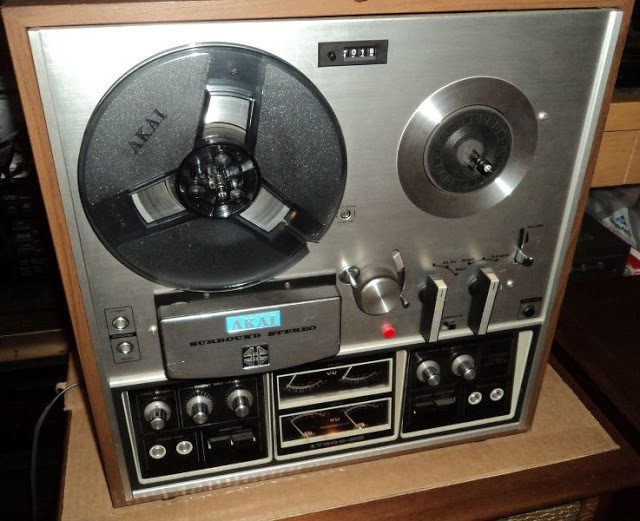 Holding down the button for two seconds, enters "wireless stereo mode" which lets you pair another Motion B speaker. 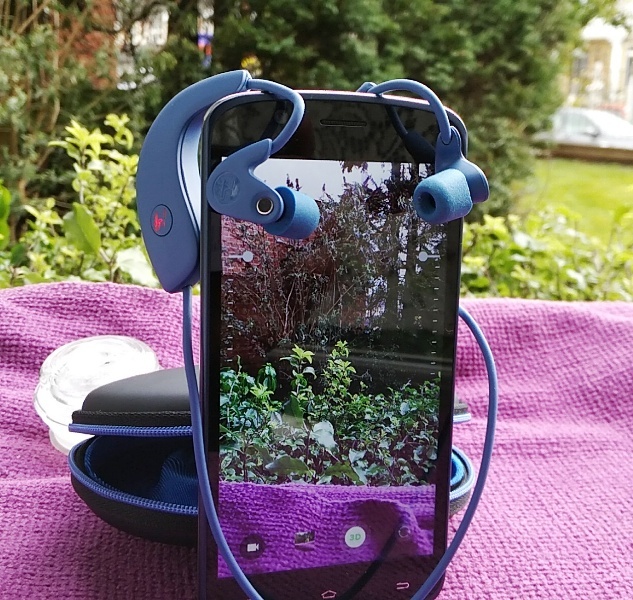 The other user control buttons on the Motion B weatherproof speaker include two volume buttons and a play/pause button which also lets you answer/reject calls, put a current call on hold, switch between held call/active call, as well as transfer a call between speaker and mobile phone. You can also activate your smartphone's voice assistant by holding the play/pause button for a couple of seconds.